The new repair facility is larger, and supports the repair of tent trailers up to the largest Class A, Horse Trailer repairs, and custom installations and conversions as well as insurance repairs. Also, a pre-purchase inspection of your coach is always a good idea. 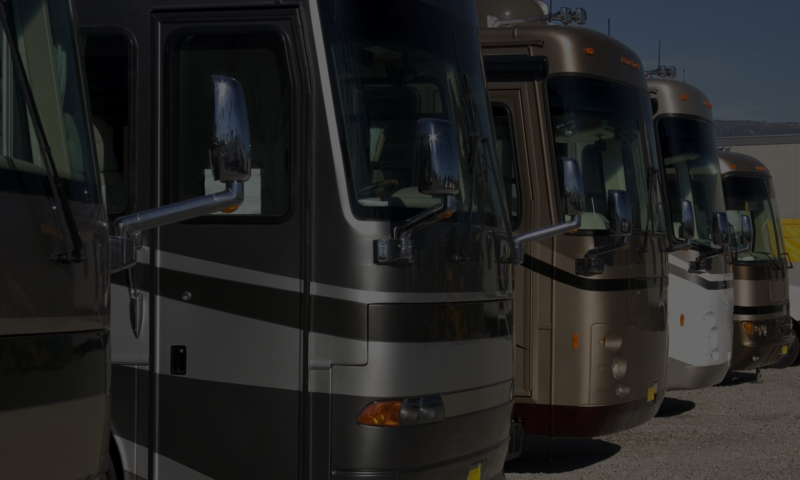 Please give us a call or stop by to find out why we are the best choice for all your RV needs.